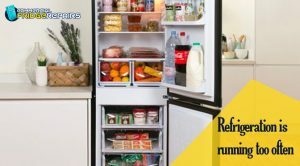 When it comes to commercial ground, the problems associated with the commercial fridges become a headache. 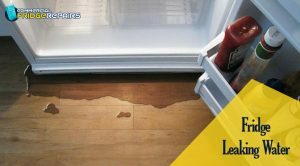 The sudden breakdown of the commercial refrigerators strikes the owners of the eateries and the groceries the most. What becomes crucial at the point in time is seeking the help of the professionals to resolve the issue. The experts have the basic knowledge of the faults and always assure you of an efficient and cost-effective solution. The presence of the old cracked seal that becomes inefficient to hold the cold air inside the chamber and leading to the unit to work overtime. The professional will thoroughly inspect the reason for the fault and prescribe an effective solution. Either a replacement of the old cracked seal or cleaning the surface thoroughly is going to be helpful in resolving the issue. Obviously, the only solution to ensure that the unit is cooling appropriately is to clean the fan. The professionals associated with the commercial refrigeration service in Sydney clean the fan or check for the coolant present. In either of the case, they take the proper measures to ensure that the fridge runs properly. The blocked defrost drain needs to be attended in the quickest possible time to ensure the free flow of the waste water. The owners consider this as an essential part of commercial refrigeration repairs in Sydney because it helps prevent the odour from spreading onto the other items stored in the unit. If the problem persists, the professionals need to be hired to resolve the issue immediately. 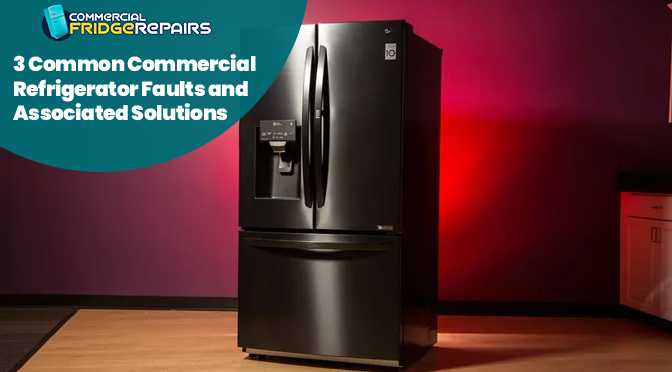 The technicians from Commercial Fridge Repairs take all the possible steps to ascertain that the problem is resolved in the most effective way. The problems associated with commercial fridges need to be attended immediately. Seeking assistance from the professionals is going to make the repairing far better, budgeted, and effective. 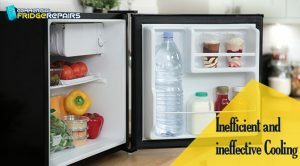 Previous PostWhy is Coolroom Repair and Maintenance so Essential?Next PostWhy Categorically Hire a Specialised Commercial Fridge Repair Company?